Charming 2 bedroom, 2 bathroom holiday-apartment on one of the best residential complexes in Javea. 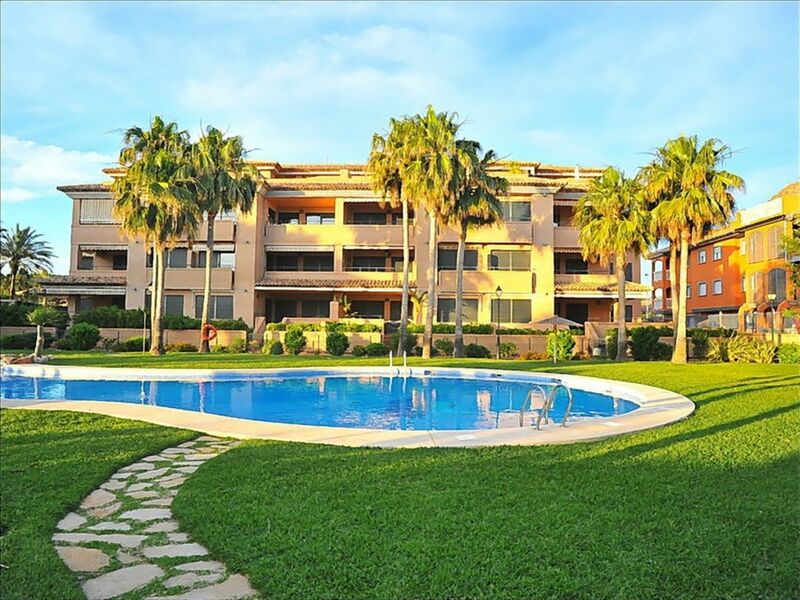 This quiet complex is situated in the port area of Javea, many people's favourite area. Only 500 m from the sea, bars and restaurants. A master bedroom with 1 double bed and bathroom-ensuite , at Casa Carolina. The second bedroom with 2 single beds. This well appointed Urbanization-Altamar, secure gated offers a swimming pool (01.01.-31.12.) with internal staircase. Children's pool, outdoor shower and landscaped gardens, all situated in the centre of the complex. "Casa Carolina Javea" gives you everything for a perfect vacation.